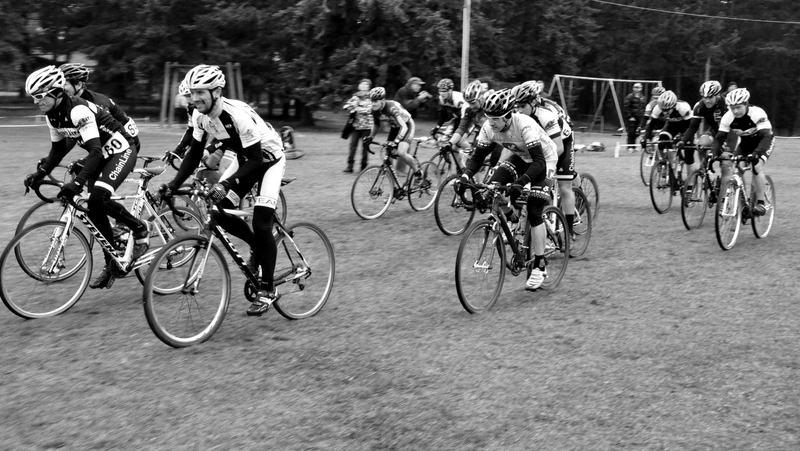 The Shuswap Cycling Club is once again proud to host the series finale of the BC Interior Cyclocross Series. The race this year is November 5th, at Klahani Park. 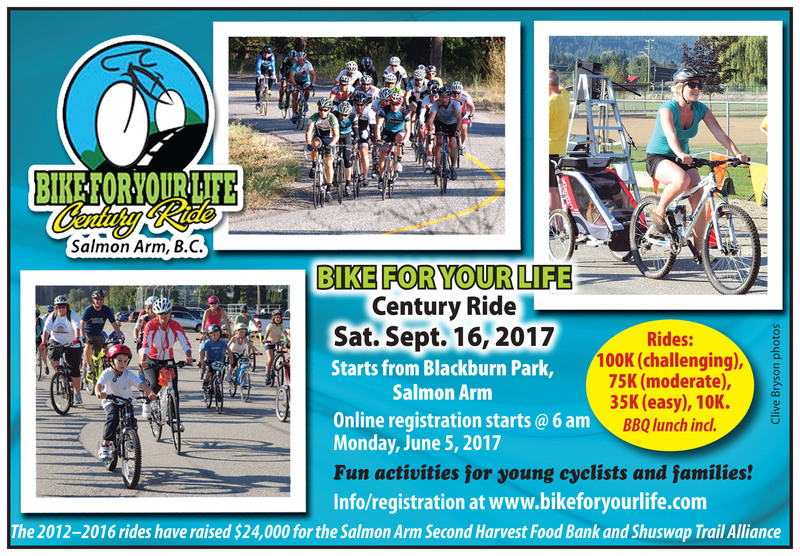 Over the next four weeks Skookum will be hosting the Youth Race Series. Each Tuesday in September there is a different race; Cross Country, Orienteering, Team Enduro and Downhill. Groups are based on riding ability and each week racers ‘earn points. After the last race there will be a BBQ and door prizes. First Race is a Cross Country at Park Hill. We will have a few loops set up for the race. Meet at parking lot, bottom of Park Hill Rd, ready to roll at 5:30. As always bring WATER: please come prepared to have a drink. If this is your first ride with us, no problem, come out for a fun ride. If you haven’t already signed a waiver, please print this one off and bring it with you. 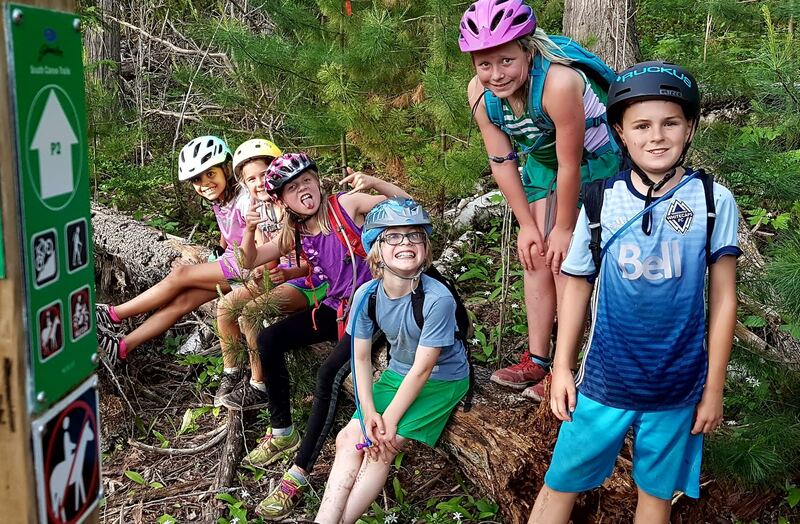 Salmon Arm Secondary held it’s Enduro race for 2017 on the Rubberhead trails on May 4, 2017. 48 riders from Salmon Arm, Vernon, Kelowna and Kamloops competed in 2 or 3 downhill stages. Only the downhill sections count toward a rider’s time. Beautiful sunny skies and clear weather at last! Results are attached in PDF format.